The Delta Humane Society & SPCA, a 501(c)(3) non-profit organization is funded primarily through donations received directly from the public. Other funds are raised through special events, such as the community-wide annual Superbowl Raffle ticket sales. No funding is received from any government agency or the national Humane Society or SPCA. 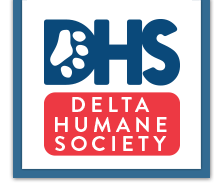 Each year Delta Humane Society holds events which gives local businesses the opportunity to promote themselves through sponsorships. 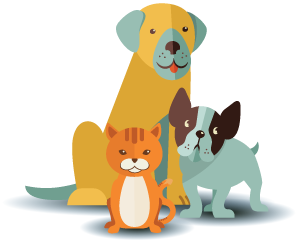 By becoming an official event sponsor, your company would establish a partnership with Delta Humane Society, San Joaquin County’s 100% NO KILL SHELTER in which you would be saving dogs and cats from being euthanized. Your sponsorship will help fund our shelter and off-site adoption sites, from which the shelter does not receive any government funding.